When a party fails to comply with a Court Order, he or she is in contempt. 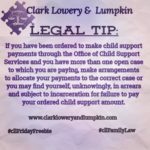 In the Family Law context, this usually means that a party failed to make child support or alimony payments or failed to comply with custody or visitation requirements. In Georgia, all Domestic Relations Court Orders may be enforced by actions for contempt (O.C.G.A. 19-6-4). We understand that compliance with Court Orders is vital to the well-being of all parties, especially when children are involved. We also understand, however, that people often find themselves in a position where they are simply unable to comply with a Court Order. 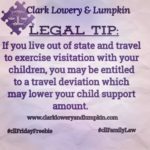 Whether you are seeking to enforce a Court Order, or a contempt action has been filed against you, the attorneys at Clark Lowery and Lumpkin can help you. If you are the injured party, the remedy is to file a contempt action to have a judge enforce the Court Order. We will guide you through this process and do everything in our power to ensure compliance. 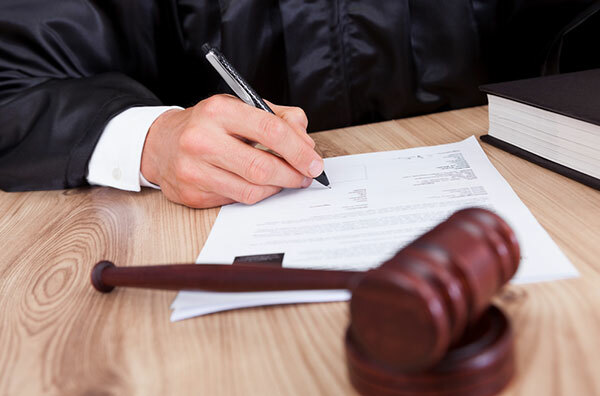 We will even seek attorney’s fees from your former spouse if they are found to have willfully violated the Court Order. A party found to be in contempt can be ordered to pay or cooperate in compliance with the Court Order, and can order incarceration for lack of cooperation. Often, just the threat of filing a contempt action induces the other party to comply with the Court Order. If you are the person against whom a contempt action is being sought, it is vital that you have an attorney defend you because a finding of willful contempt can have serious consequences. If you are found to have willfully violated a Court Order, you can be ordered to comply, and be sent to jail if you don’t. The Court can also garnish your wages, bank accounts, and other assets. 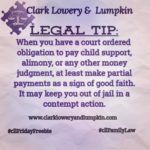 There are several defenses to contempt, however, including inability to pay, and the attorneys at Clark Lowery and Lumpkin will work with you to ensure you have the best defense possible.